It was a gorgeous September afternoon when Carla and Rui tied the knot in a beautiful fifteenth century Church located in central Lisbon. The wedding reception was held in Plaza Ribeiro Telles where the couple enchanted their guests with a stunning Tango performance marking their first dance. It was our first time shooting at this venue and we really loved it! Congratulations Carla and Rui on a great day! These are really wonderful photographs.I really like this. Beautiful colours, lighting and emotions! Wow! The wedding looks fabulous. 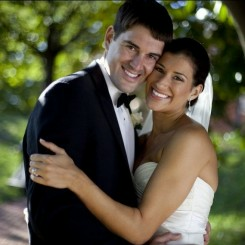 It is really important to have a good photographer for wedding. They made the images lively like a picture perfect. Beautiful and impacting shots! My preferred one is the one with the bride in the stairs of the church. Love the colors in the reception. Good job. Congrats! These are Lovely Photographers of Wedding. I really like this.These are really wonderful photographs of your wedding. I really like these most. 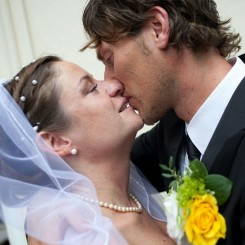 A skilled wedding photojournalist knows how to anticipate and capture situations that convey those special feelings.